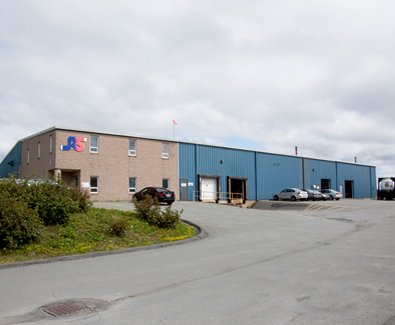 Refrigerant Services Inc. established Canada’s first refrigerant reclamation facility in Dartmouth, Nova Scotia in 1993. 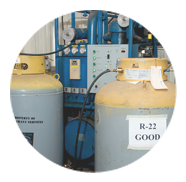 The Company has since developed a number of patented and patent pending technologies for the reprocessing of refrigerants. 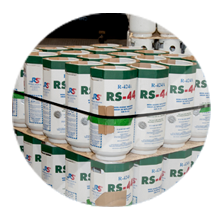 The company has partnered with industry leaders in a number of joint ventures and licensing agreements around the globe. The Company has also provided equipment and consulting services to many World Bank and United Nations projects throughout the world. 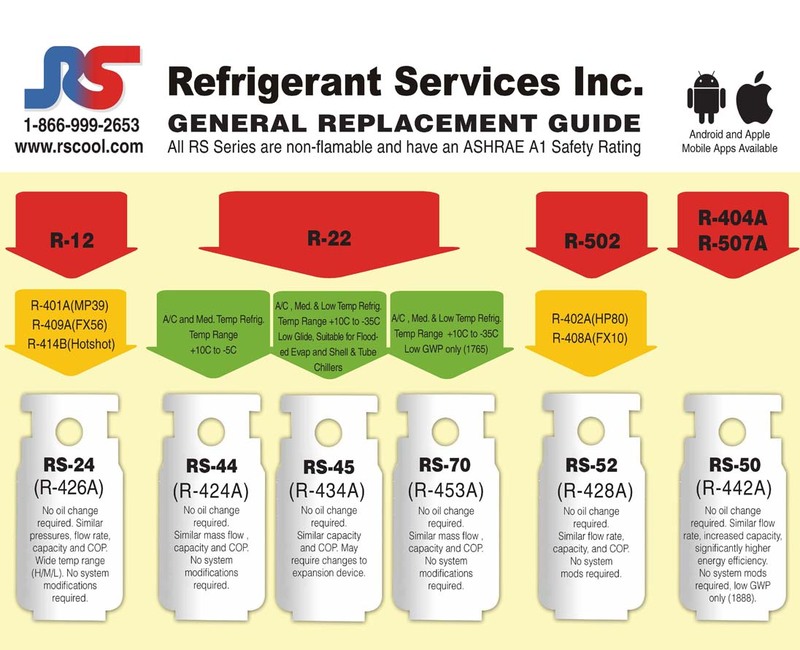 In Canada the company provides refrigerant collection, reclamation and disposal of surplus refrigerants and maintains a large inventory of refrigerant recovery cylinders. 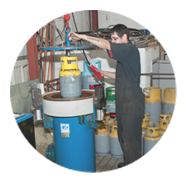 In addition, Refrigerant Services Inc. is a Transport Canada approved cylinder inspection and recertification facility providing visual and hydrostatic cylinder testing for cylinders in sizes up to and including 1000 lb(454kg). © 2019. All rights reserved. Designed & Developed by WSI.